A completely new motorcycle brand, Eider Motors, emerged in the Indian two-wheeler market recently. The company got a lot of hype by announcing premium products with aggressive pricing, such as 650cc bikes costing between Rs 3.5 - 4 lakh. However, the news reports have surfaced saying that this Hyderabad-based motorcycle company's chairman has been arrested over allegations of fraud. Reports claim that the chairman allegedly tricked investors by maintaining a fake manufacturing license and claiming production facilities in Gurgaon under the name of his company. After taking capitals from the investors, proposed two-wheelers were not supplied to the dealerships to commence sales. According to reports, almost 60 cases have been filed against the firm and its officials. It further claims that the fraud amount is expected to be more than Rs 10 crore. Eider Motors claimed that it has a partnership with a popular China-based motorcycle manufacturer -- CFMoto -- to assemble and sell its products in India. These products were also including 650cc middleweight motorcycles, the CFMoto 650 NK and the Police 650 (650 TK), with pricing near that of 250-300cc bikes. The company said that these motorcycles are designed in Germany, and equipped with components and technology from Japan, which is quite correct. However, Eider Motors tie-up with CFMoto is under investigation. 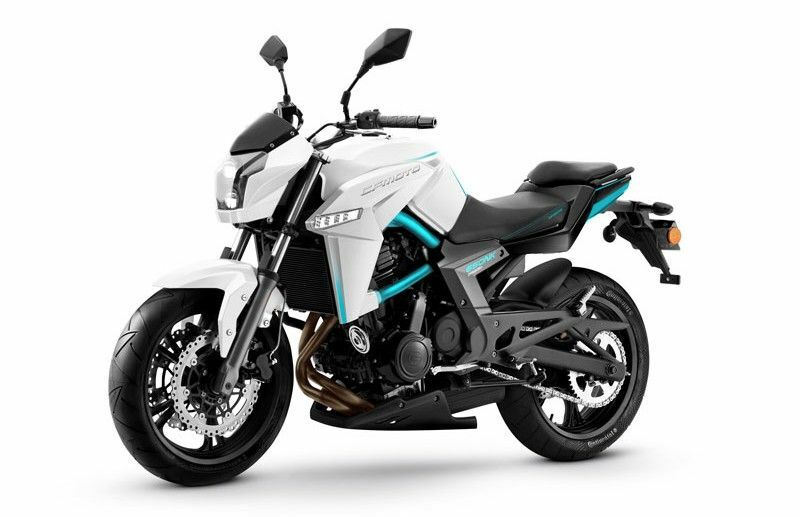 The company further claimed that it will import the CFMoto bikes directly from China and assemble them at its factory in Pedda Amberpet, in Hayathnagar Mandal, Hyderabad. As per reports, armed with fake paperwork, Eider Motors Chairman proposed lucrative incentives to prompt various investors for opening dealerships for the brand. He started getting money from such investors to open Eider dealerships across the country. However, as per FIR's filed, the company didn't supply products after the amount was paid. The problem is that if Eider Motors do not have appropriate certifications from Government-approved agencies for its motorcycles, their products can't be registered and sold at the dealerships. So, we can safely say that Eider bikes will not be running on the Indian streets anytime soon.